Could the world's best plant milk get better? How about if it was 'fresh'? 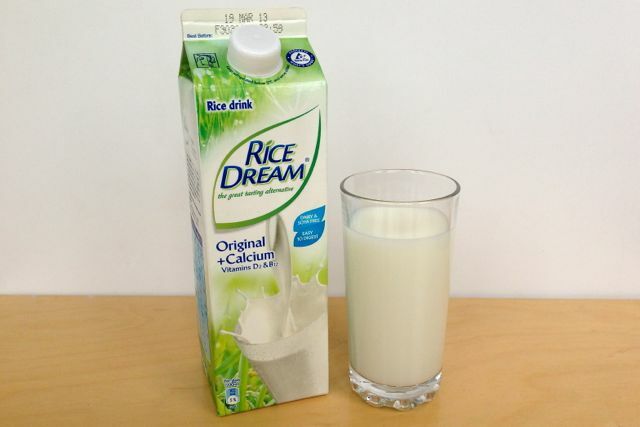 Rice Dream is unsurpassed as the best tasting plant milk, and it's now available in the chiller cabinet. Available at Waitrose and Tesco, this milk joins a growing range of plant milks to make the jump to the chiller cabinet, where they get a higher profile alongside dairy milks. 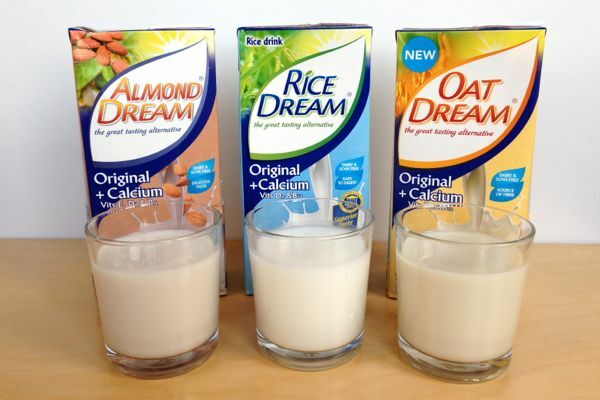 Is Rice Dream improved by being 'fresh'?